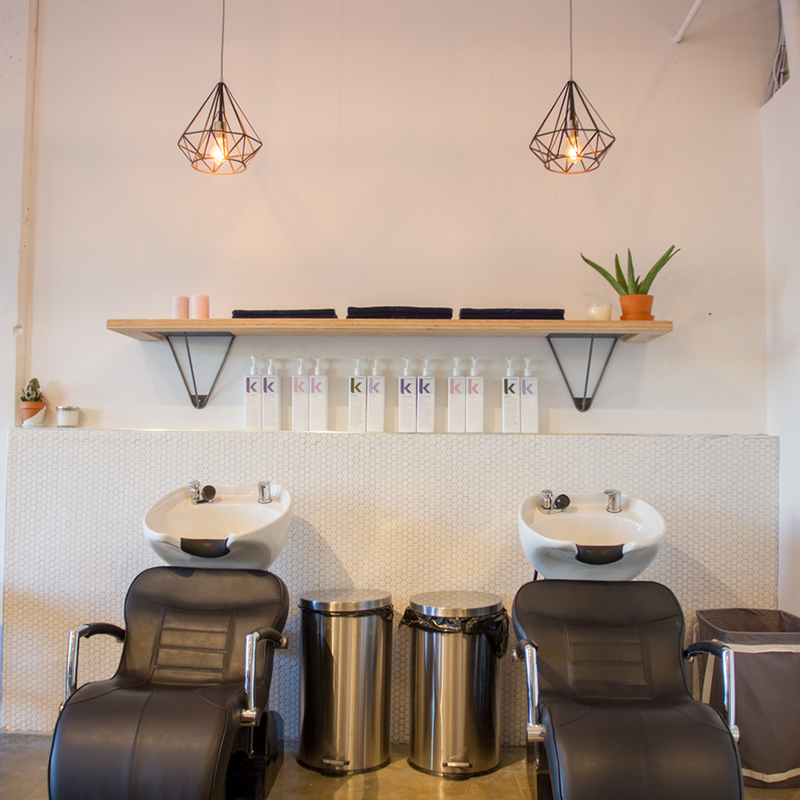 Artel Salon – Vancouver’s brand new, upscale hair salon. We are the best at what we do. who are known for creating flawless looks for their clients. 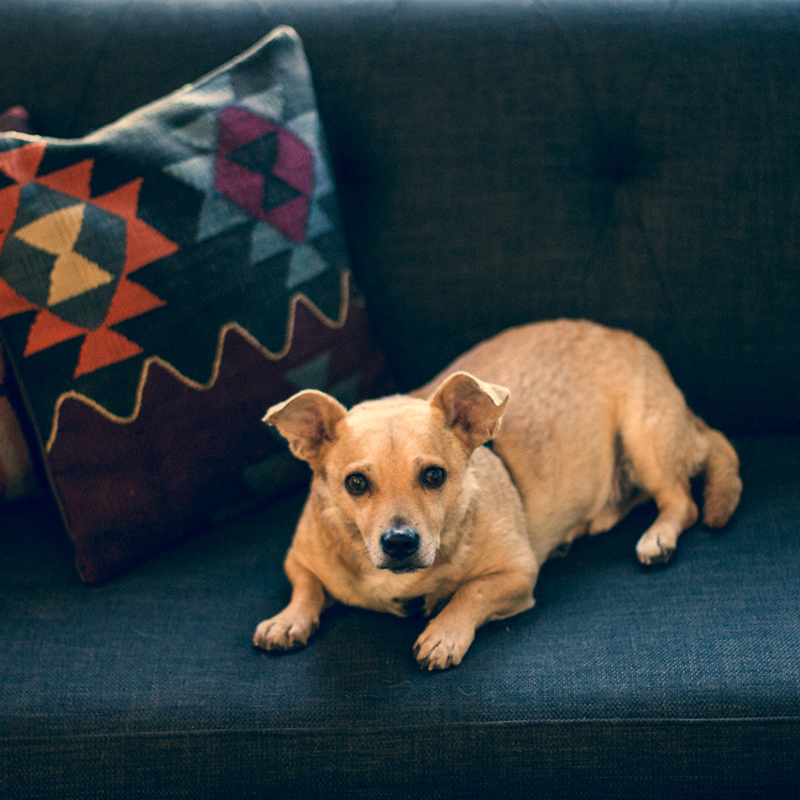 stylists will create the perfect vision for you. Colour game strong from all our artistic stylists. 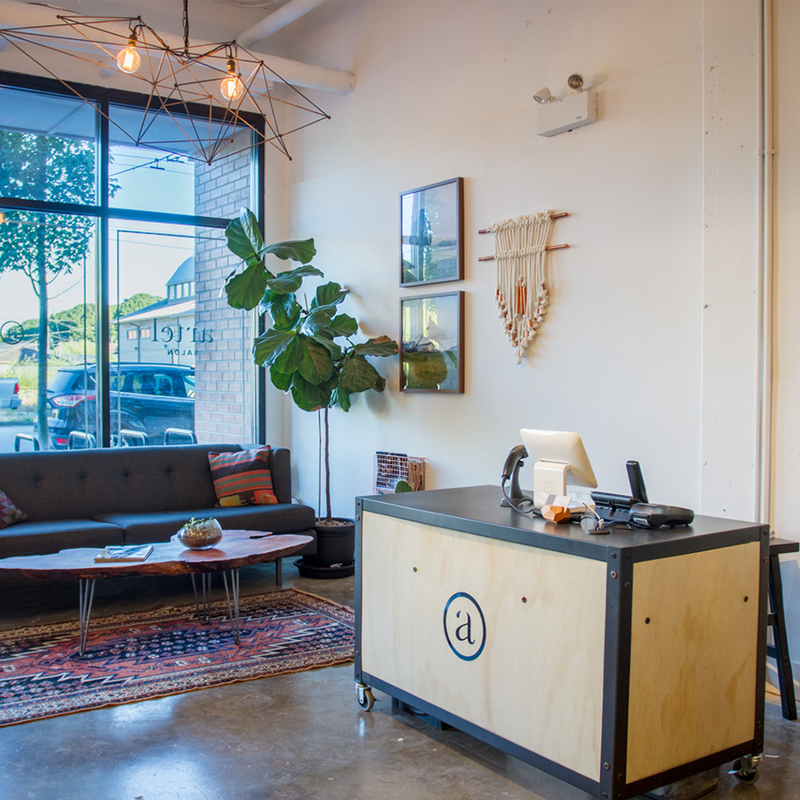 Our Fraser location features a collective of artists working under one roof at Artel Salon. 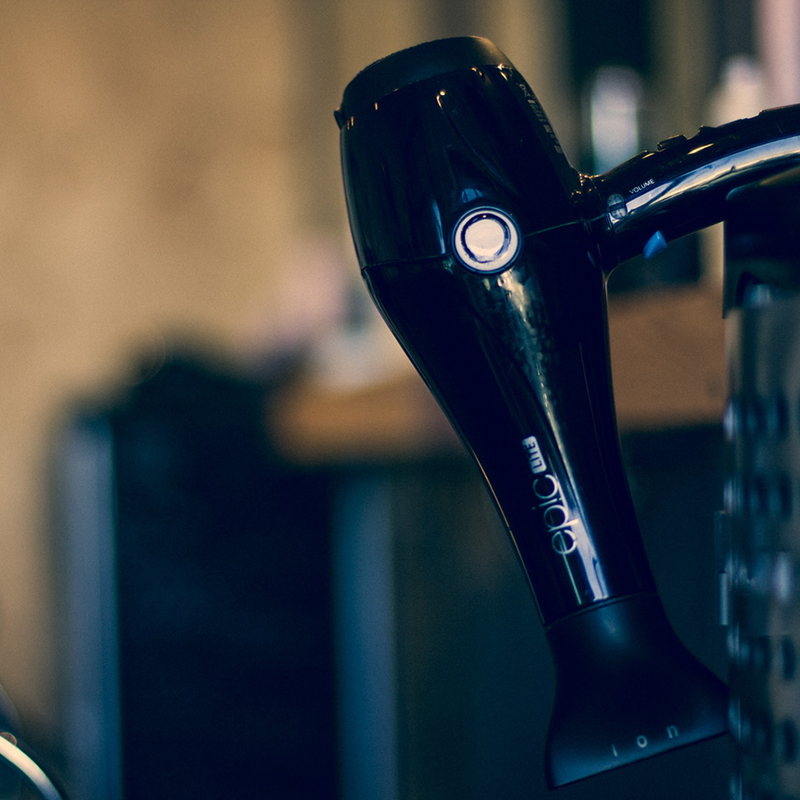 Each individual stylist runs their business independently in a collaborative environment. 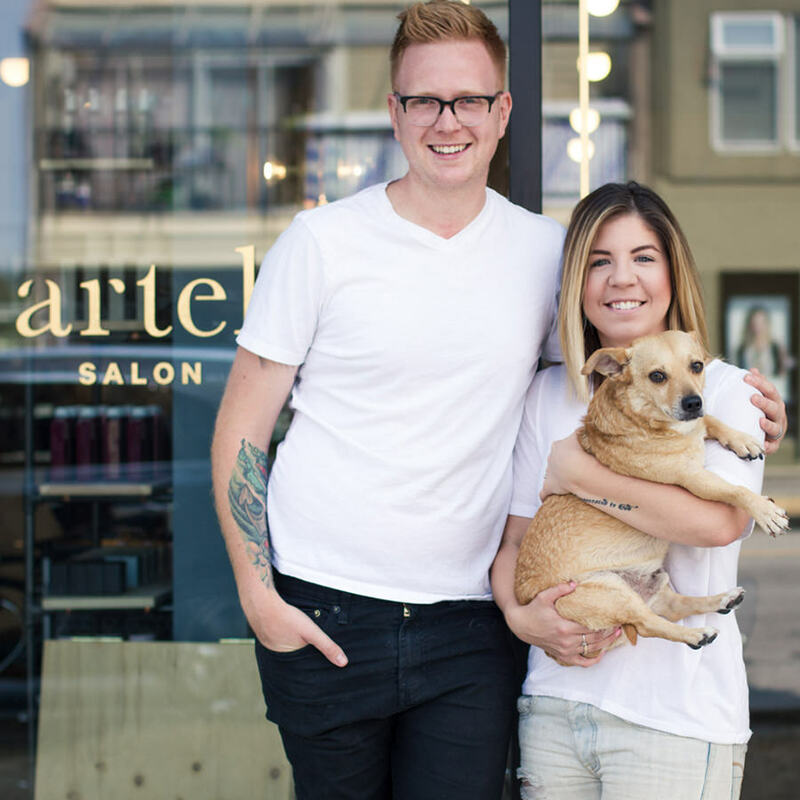 If you are passing by our salon in the Fraserhood, you’ll notice some balayage babes and unicorn hair inspo from our “vivids” experts. 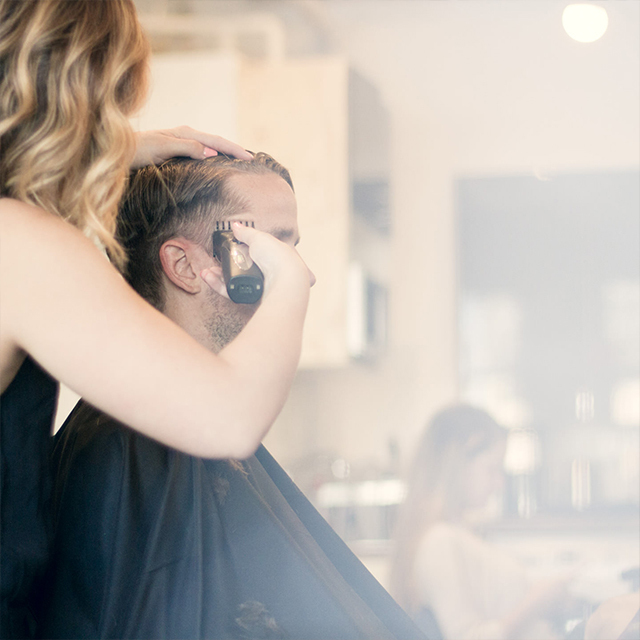 Our Cambie location likes to keep it classic with a more traditional salon type format. 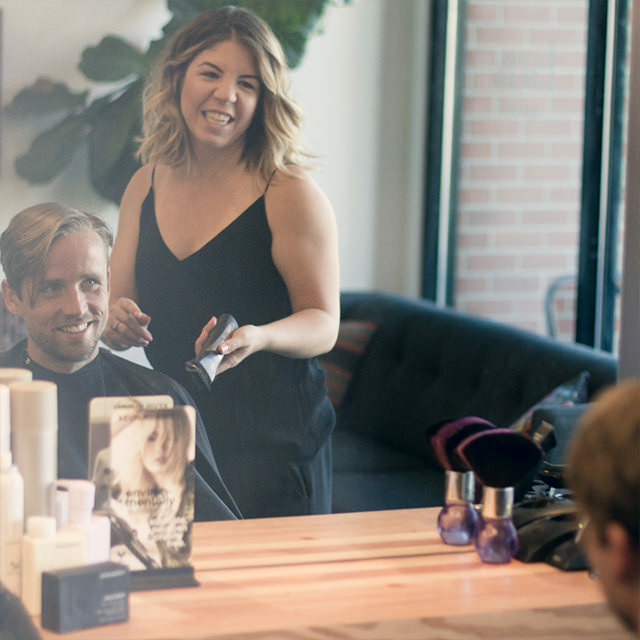 If you want to book at the Cambie location, all you have to do is call up the salon and book with your preferred stylist.